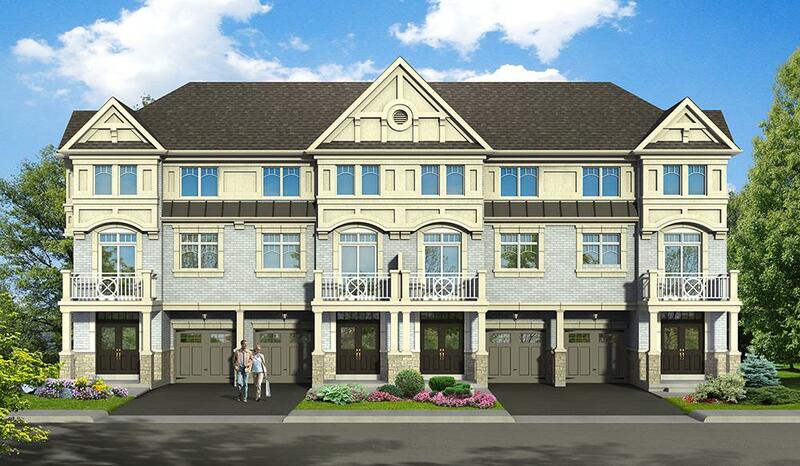 Your Home Development is a Canadian real estate developer in Toronto, Ontario. Your Home Development is known for developing and managing residential and commercial real estate properties all over the Canada. The team at Your Home Development focuses on quality project development whether it is residential town homes, mid-rise, high rise condominium units or retail space. The best value in the finest communities is the vital part of their portfolio. Your Home Development has gained an exceptional reputation for excellence in home development. 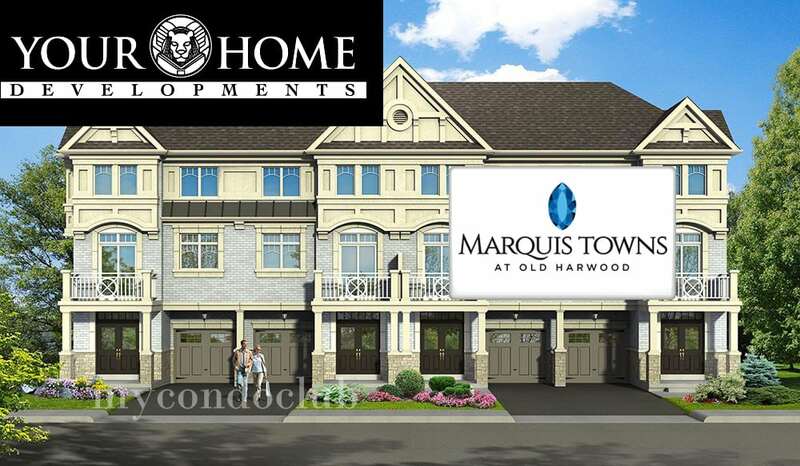 Marquis Townhome Toronto located in Ajax, is Your Home Developments's finest project development in Canada. 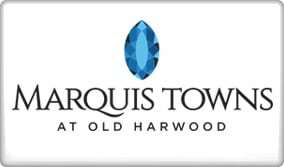 Marquis Town is located at Old Harwood and Kingston Road, Ajax. The great pricing is going to attract first time home buyers and families. Community Developments by Your Home Development have schools, greenery, parks, local amenities- all in close proximity for its residents.